Period of time when people started to question why and if what they believed was true. 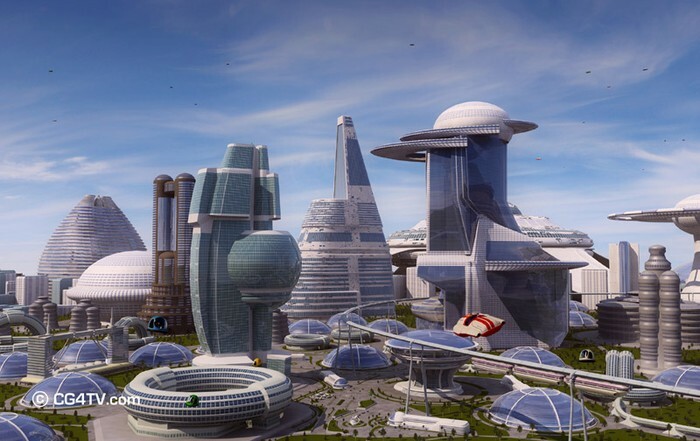 Scientists started to invent new things that could prove that their beliefs were real. Also is the time when the church start to lose power again. Scientist that was born in Italy. He made perfect the telescope. 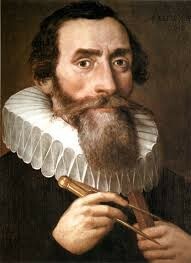 He also was the first men that saw how the Solar System should be. Scientist that was born in Italy. 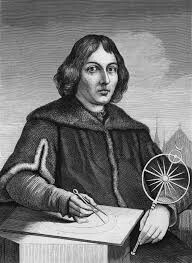 He made the theory where the Earth is the center of the universe. He belonged to a family of merchants. 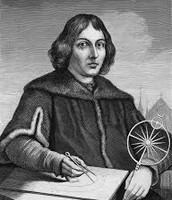 His uncle, the bishop and ruler of Ermland, was the person to whom Copernicus owed his education, career, and security. 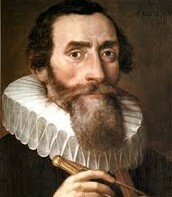 Scientist born in Germany, 1571, that created the three laws of the planet motion. 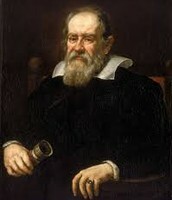 Kepler was Galileo's Friend. 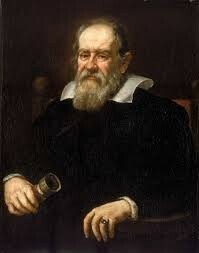 He and Galileo made a lot of new things. It helped our society to evolve into a new and better community.It helped use to know how to create new technology so we can live a better and easy life. It also proved that what people believed was wrong so why don't believe the wrong thing. HOW IS THAT CHANGE EVIDENT IN TODAY'S MODERN SOCIETY? 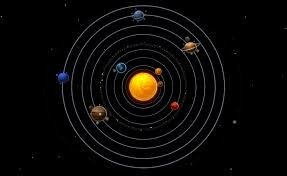 The change still around, when people wants to study about the universe the first thing that they learn is about the Solar System which is something that Galileo discovered. Because of this change we are able to think and create new things.